Hours & Contact archive copy - THE BENTO PEOPLE BY WHAT'S COOKING DOC? You decide what Healthy means to you. You choose what you want for your bento. You make your own Healthy Bento. Welcome to The Bento People. We make Healthy Eating Happy for both Vegans & Meat-lovers. We are passionate about being able to play a part, however small, in educating and encouraging our customers towards a healthy eating lifestyle. We count it our blessing and our privilege whenever any customer becomes interested in or committed to healthy eating because of us. 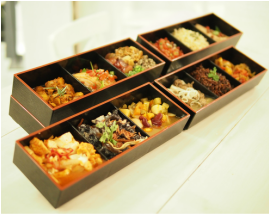 Putting together our best selling items into our Signature Bentos. Who says healthy ingredients such as Quinoa cannot be tasty at the same time! 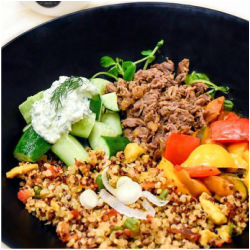 We wanted our customers to not just enjoy healthy food at our restaurant but to also incorporate healthy ingredients into their meals at home. 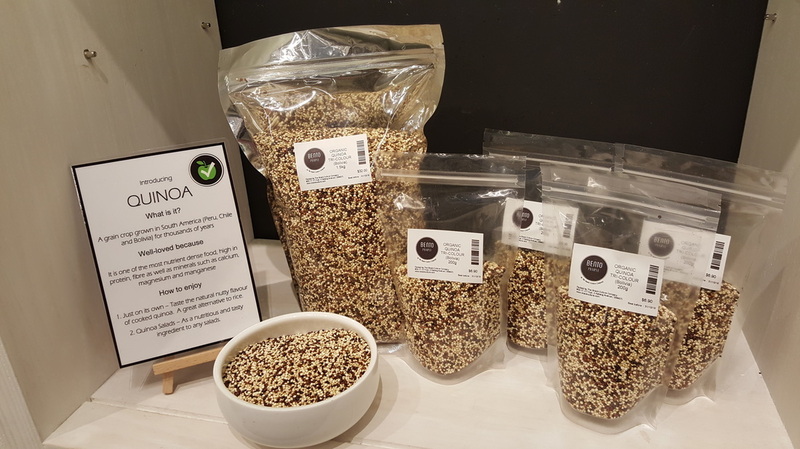 So we buy healthy ingredients such as Quinoa and Chia Seeds in bulk so that we can avail them to our customers at the best price in the market. Health food retail at wholesale price!